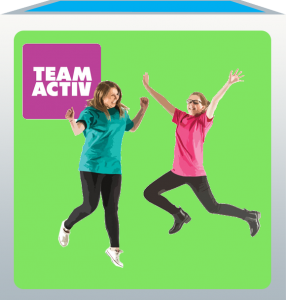 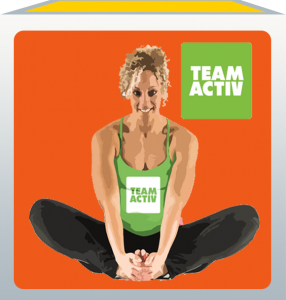 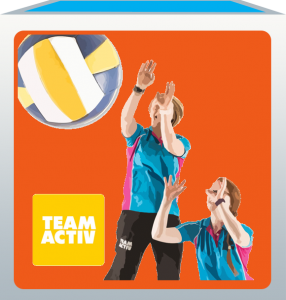 Business Events | How Can Team Activ Improve Your Business? 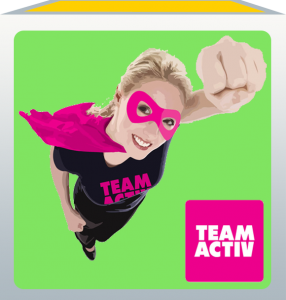 Business Events at Team Activ are designed to motivate people within your Business to work together through unique challenges and experiences. 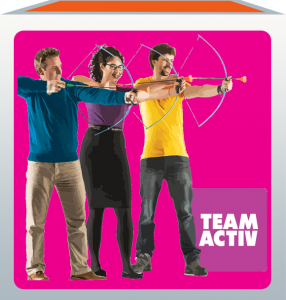 We have split our Business Events into 6 categories. 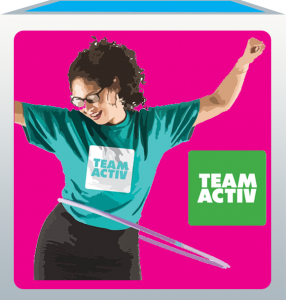 Find out more about each of the Business Event categories by clicking on the links below.